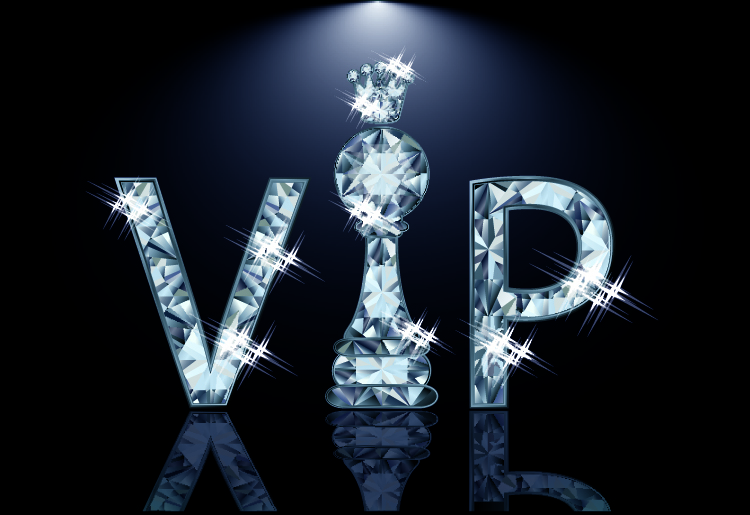 Everyone loves to feel like a VIP. Join our email program today to receive exclusive coupons, cool new interesting blogs, special offers, and invitation only events. Mostly interested in S&W, Colt, and Ruger revolvers.